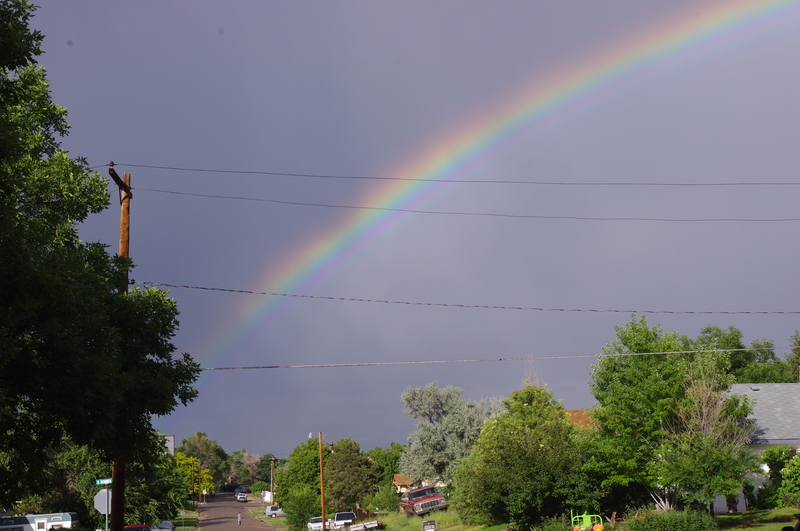 Family troubles AND GREAT RAINBOWS! 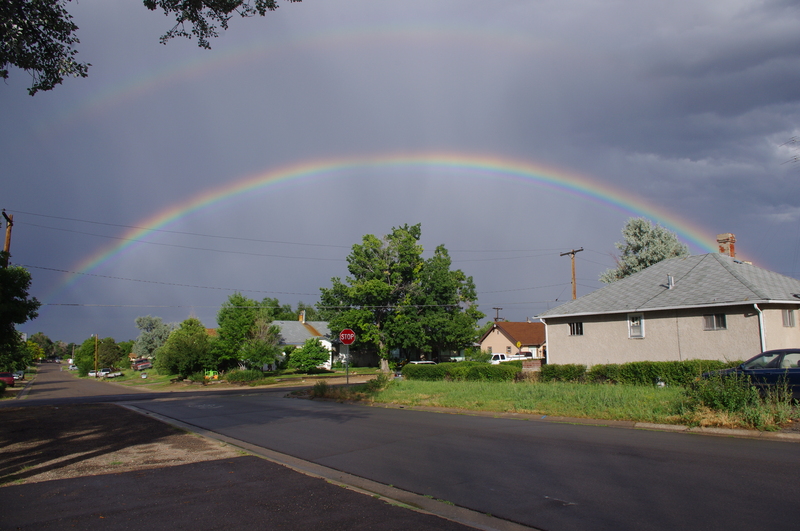 take a look at this great double rainbow shot we took outside our Walsenburg rental! I have found whenever I am just about to make some important change for the better in my life, fantastic rainbows always turn up! ← Into the home stretch we go!